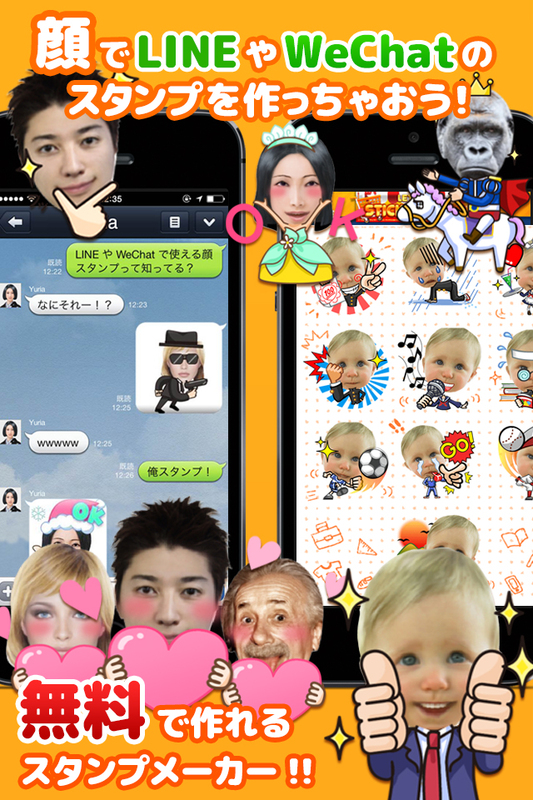 StickerMe can instantly generate your own special stickers! 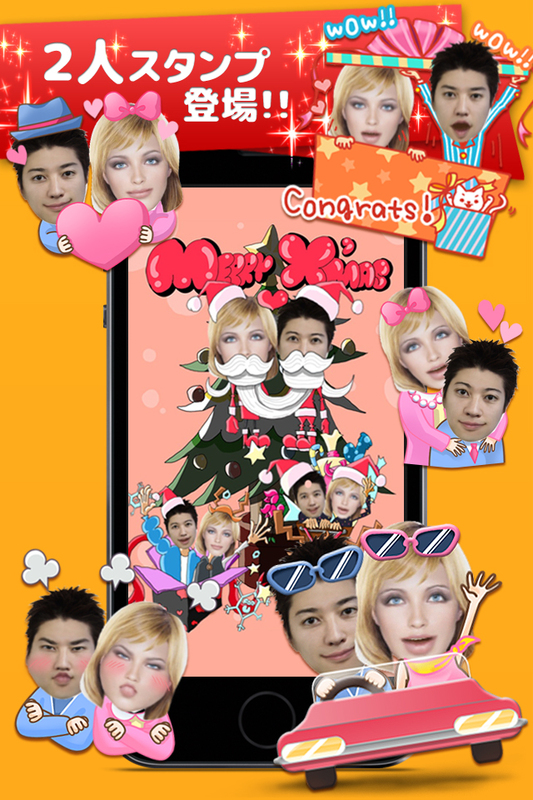 You can create more than 50 stickers made with your own face, with many different looks and clothes... using just one photo! Impress your friends by posting the stickers on LINE, Facebook, Twitter, WhatsApp, Kakao, Comm, and more! !